On Sunday 10th July I attended the #BloggerTikiParty in Birmingham. 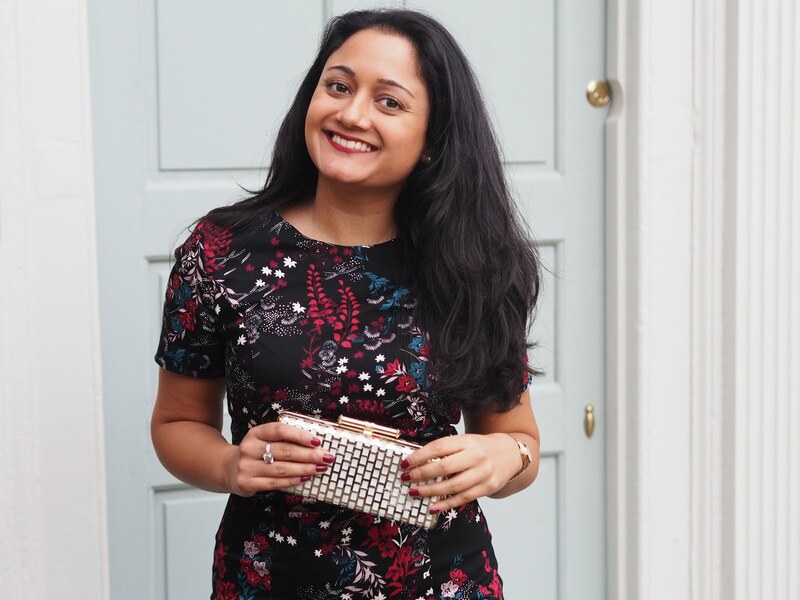 The event was organised by Kirsty Leanne and it was a great way to network with other bloggers, discover new brands and have a good time! 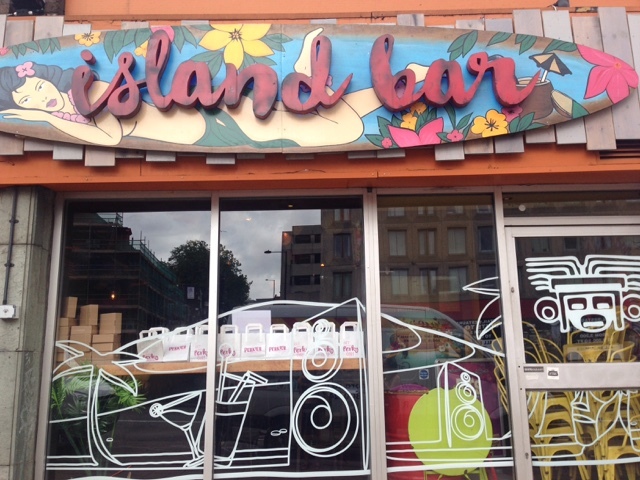 The event took place at Island Bar in Birmingham which was a fitting venue due to the tiki theme! I tried one of their pina colada cocktails which was delicious. There were some fantastic brands at the event including Aroma candles, Deborah Mitchell heaven skincare and Neals Yard. My favourite brand was Deborah Mitchell as all of their products are natural and they also have a moisturiser ideal for oily skin which I would like to try. The event was a success and the goodie bag which all bloggers received was full to the top with amazing products! From healthy snacks to make up and beauty products, there was something for everyone. I'm really grateful for all of the effort that gets put into blogger events like this. Thank you once again to Kirsty Leanne for organising this. I did some vlogging whilst I was there, so please watch my latest weekly vlog to see me at this blogger meet up!